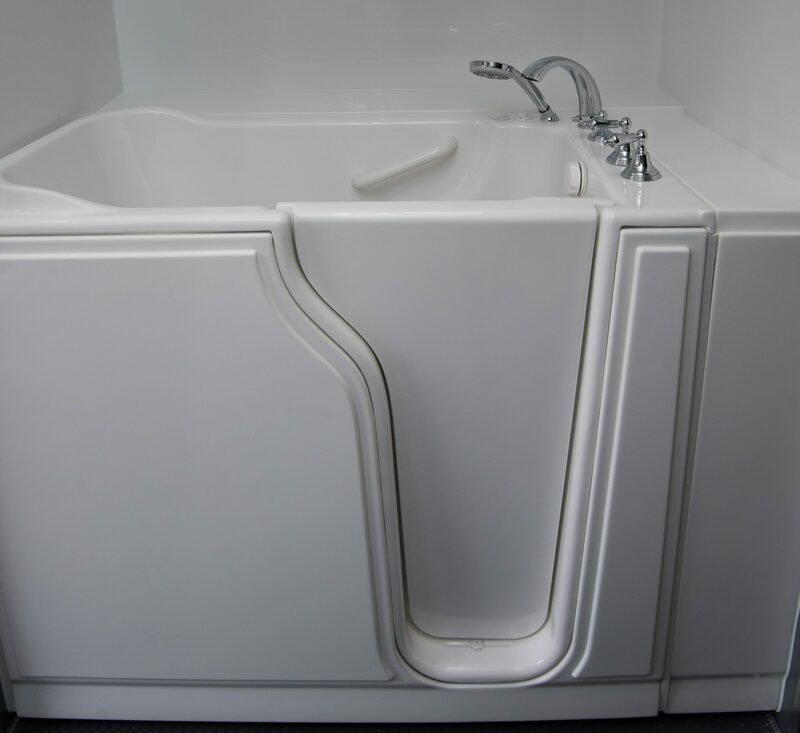 If you have trouble getting into the standard bathtub in your Marcy, NY home, and are concerned about the danger of falls and injury, then it may be time to consider a safety tub installation from New York Sash. 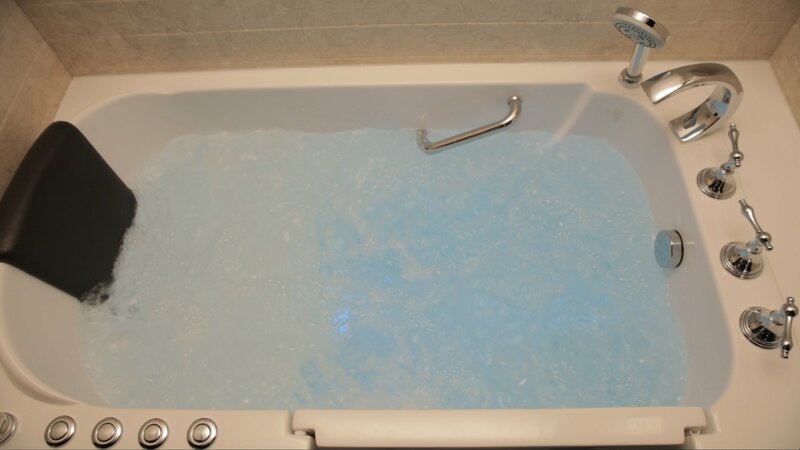 A new safety tub can help you maintain a safe lifestyle, as well as regain your independence. 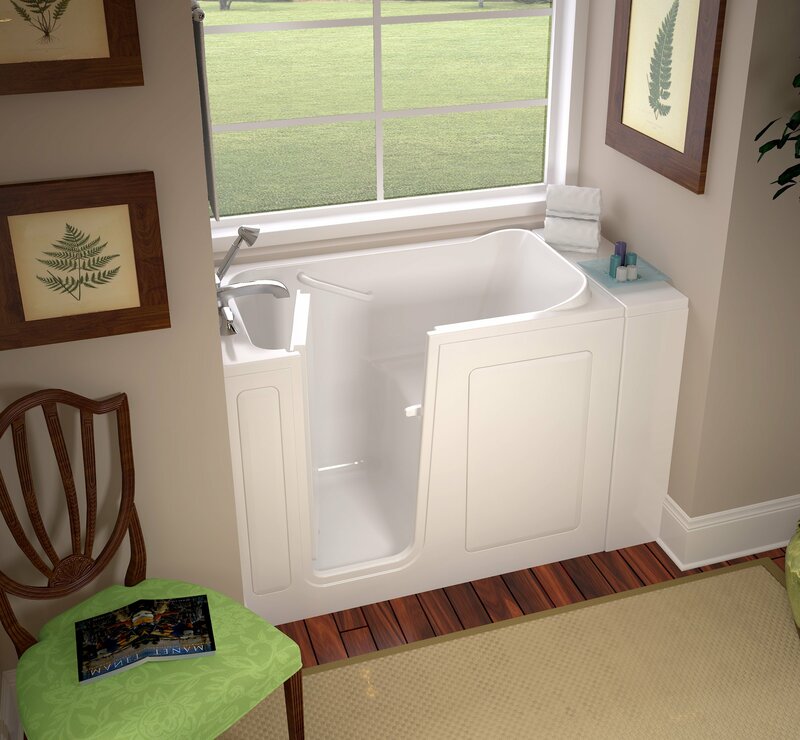 Get the safety tub you need for your Marcy, NY home from New York Sash. 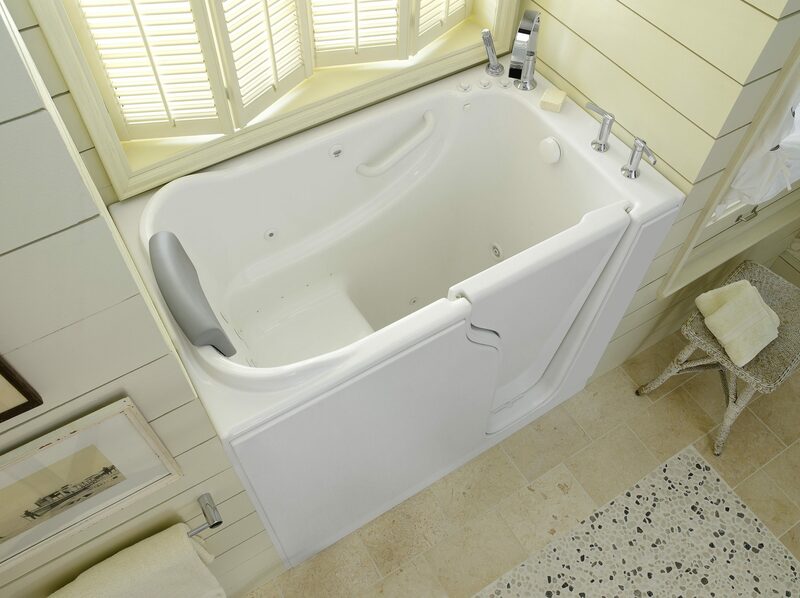 Additional features include easy wheelchair accessibility and air and hydrotherapy. 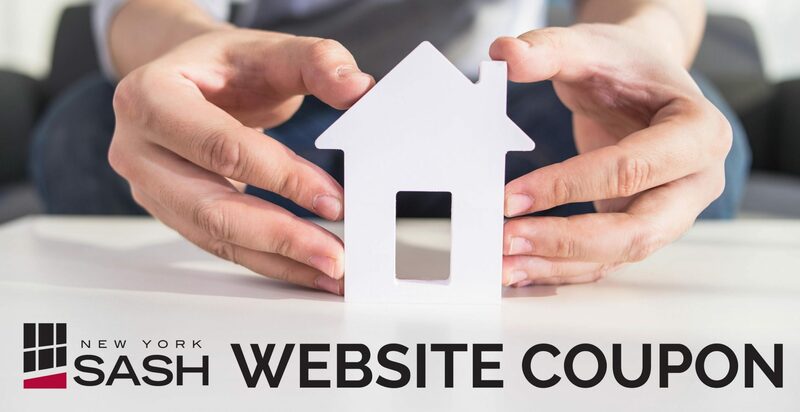 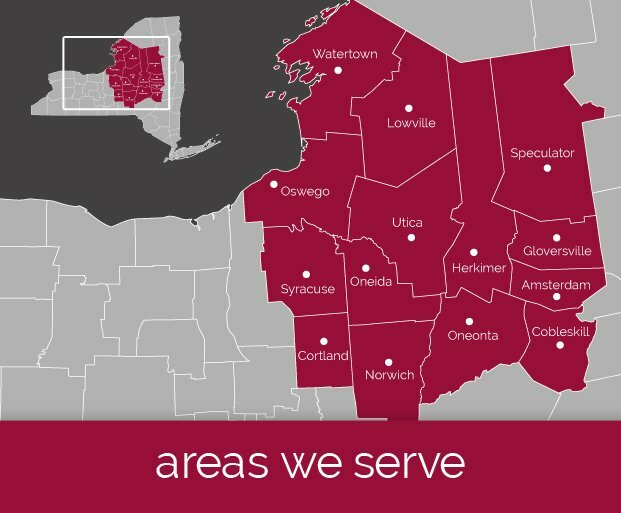 Plus, we offer several different tub sizes to correctly fit the bathroom in your Marcy, NY home and a 15-year warranty on all tubs and showers. 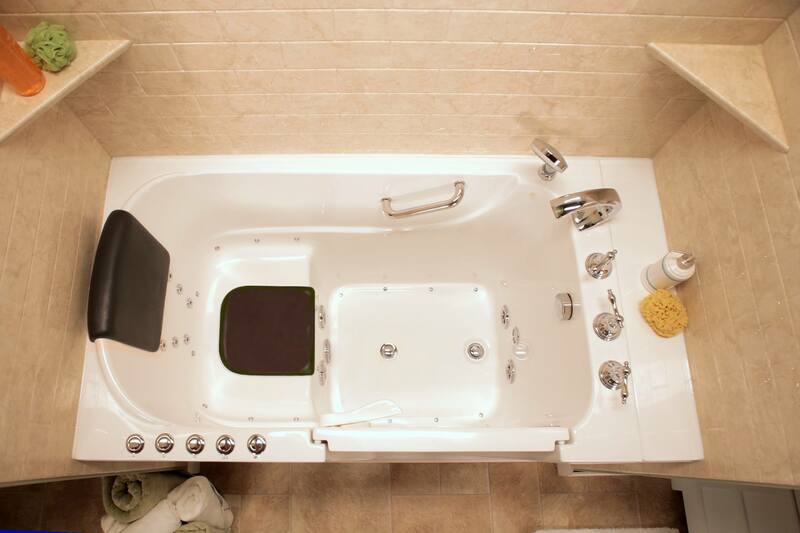 Do you or a loved one need a safety tub for your Marcy, NY home? 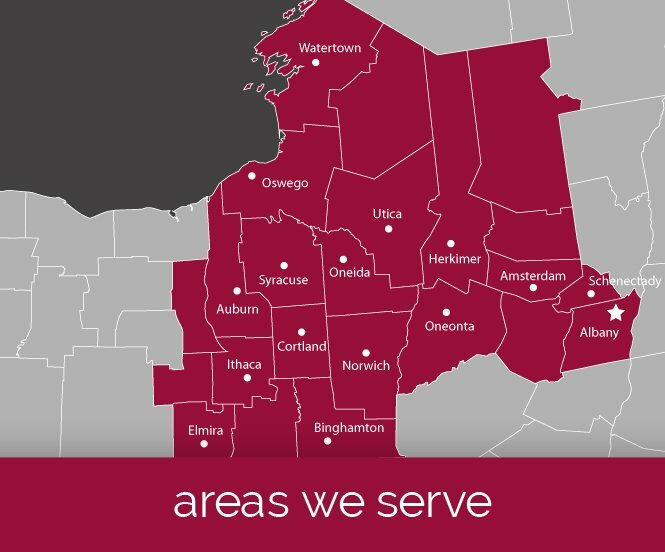 Then rely on the expert installers at New York Sash. 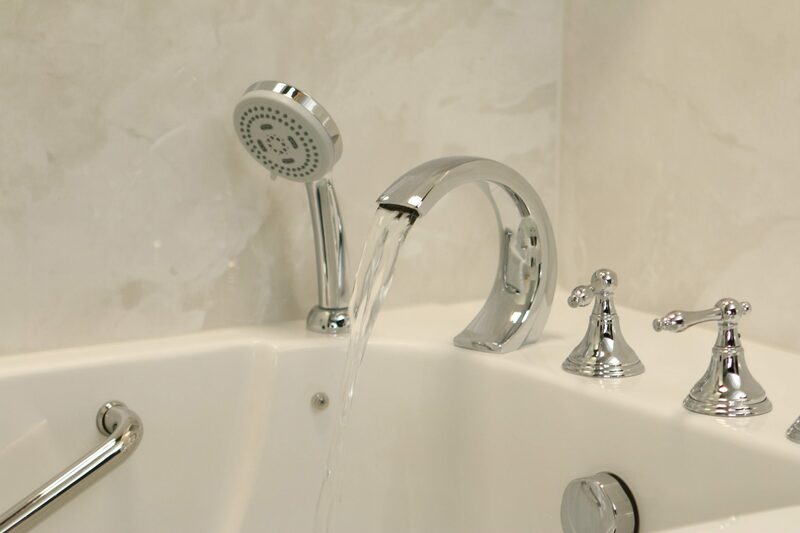 To learn more about our bathroom remodeling solutions, simply call us at (315) 760-6775, and we will be happy to help meet your needs.